All of us have a particular habit that we’re not proud of. For some, it could be smoking; for others, it could be alcohol. While quitting your bad habits is a commendable task, doing so is by no means easy. 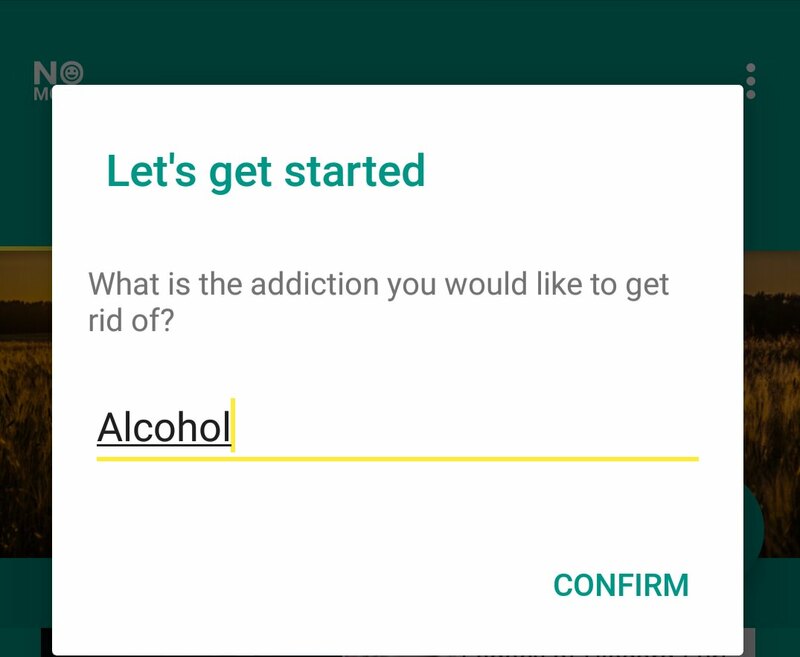 In order to make the whole process a little bit easier, an app called "No More!" may help you with the ordeal. Quite like a time tracking app for productivity, No More! 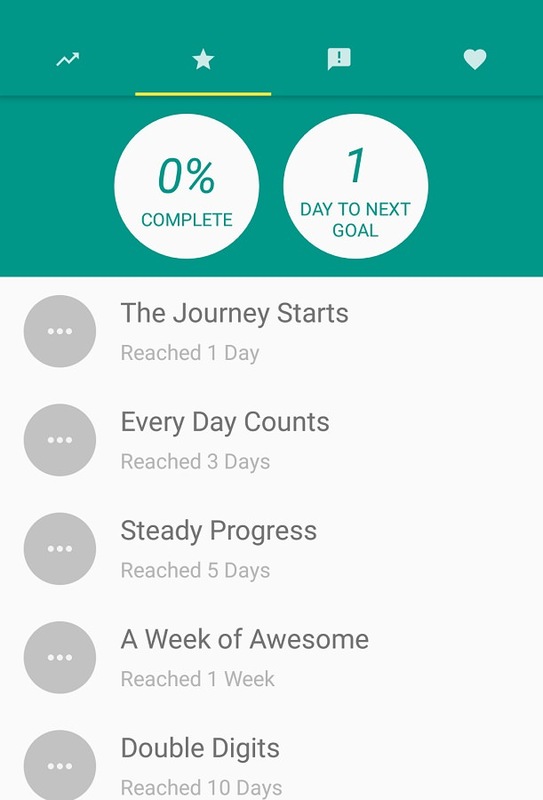 is an Android app that keeps track of your habit breaking progress. You input the habit you wish to break into the app, and it would send you a notification every day that asks if you’ve restrained from doing what it is you’ve inputted for the day. To make the whole tracking thing a little more interactive, No More! comes with achievements that you can unlock after reaching certain milestones. For those who need a little motivation, the app also comes with some inspirational quotes that you can cycle through. In the event that the habit you’re trying to break is particularly serious, No More! 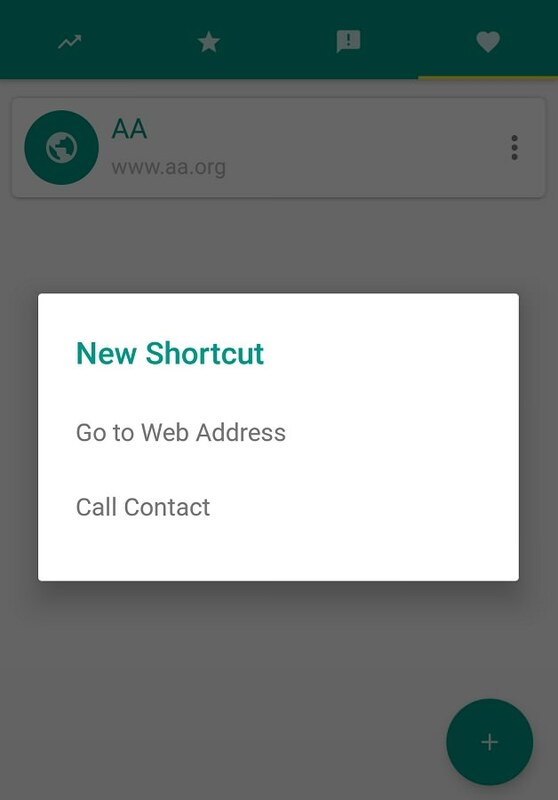 comes with customizable in-app shortcuts that lets you bookmark certain websites or communities. Additionally, you can add phone numbers to the shortcut list just for "worst case scenario" purposes. Upon reaching the 100 day mark, No More! will automatically mark your attempt to break the habit as completed. After that, you can choose to break another bad habit of yours, or continue to monitor your progress. While No More! is certainly handy for keeping track of your progress towards breaking your habit, you’ll still need willpower of your own to succeed. Read Also: New Year Resolutions: 40 Apps to Help You Achieve Them!